Capybara – the new Consentua release. Capybara is a release that has been months in the making and is a result of some great feedback from our users. We have been listening! 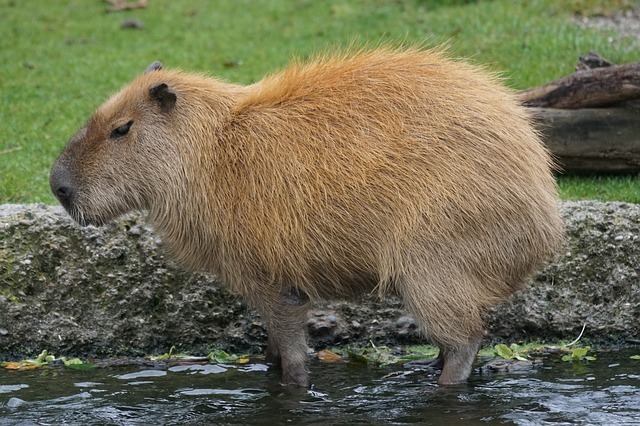 Continuing our theme of obscure mammals, now it’s time for Capybara, previous names include Aardvark and Beluga. From the beginning, we’ve seen Consentua as a general purpose consent management infrastructure and that means keeping an eye on the future as well as immediate priorities. Being able to capture consent through different interfaces not only provides awesome new flexibility on web and mobile, it also means that Consentua is ready to support “next generation” technology like personal consent agents and IoT applications. Chief among these new features is better support for custom consent interactions, the ability for our customers to create new and innovative interfaces for capturing consent but still providing strong audibility. Our research partners, like Adaptant, are already planning to leverage these new capabilities! Other changes coming through in Capybara are improvements in our support for templates in multiple languages, and better reporting on how much of your subscription quota is remaining. Finally, Capybara now supports the Kantara Consent Receipt specification, and generates a standards-compliant receipt for every single consent that’s collected. Consentua has been a fan of the CR specification since its inception, and we’re excited to see how it can support greater transparency and control over people’s personal data. Consent Receipt interoperability, including Consentua’s implementation, was demonstrated at the MyData Conference in Helsinki, in collaboration with colleagues from across the Consent Receipt working group. To find out what the next set of Consentua releases have in-store, you can visit our public roadmap on Trello.